Is your child an active sports lover? 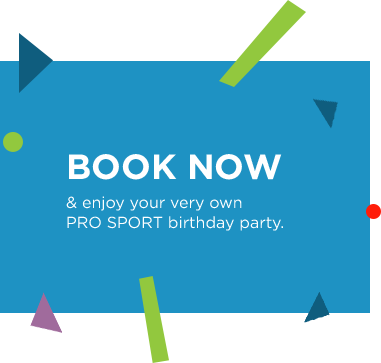 A Pro Sport Coaching birthday party is the perfect way to celebrate their special day. An enthusiastic and energetic staff member to supervise the party. Pro Sport Coaching will take away the stress of birthday party planning and take care of the whole day, from arranging the venue to preparing the party bags. Prices start from £108 for 12 children. The latest Zorbing craze to hit the UK! 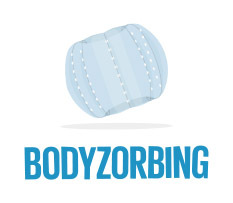 It's fun, safe and great exercise, Body Zorbs are suitable for a huge age group; from children aged 6 years+. Can’t choose? 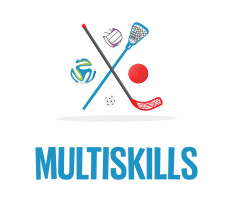 Why not try our multi skills parties include a variety of sports for everyone to enjoy. 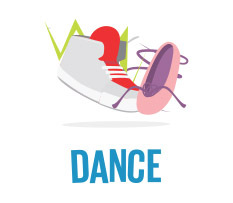 Get your groove on and have the dance party of all dance parties..
Our national sport needs no explanation - universally loved and the go-to playground activity. 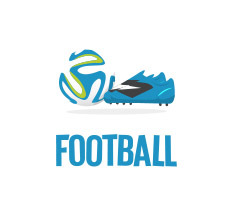 Pro Sport Coaches are all FA trained and our football coaching sessions are to a very high standard and lots of fun. A fun, energetic team game in which players on two teams try to throw (soft!) 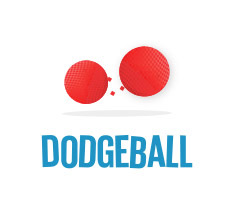 balls at each other while avoiding being hit themselves, with the aim of eliminating all members of the opposing team.